A mysterious young man who operates near the entertainment district. He has many casual acquaintances and could be called sociable. When he finds time, he attempts to solve extremely difficult ring puzzles, and has a habit of only looking at things from a logical point of view. 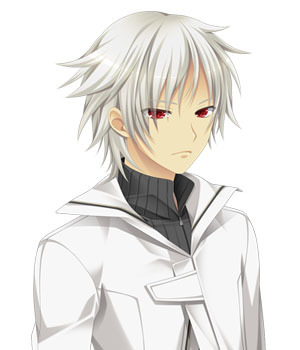 Ageha, an information broker, values his skills as a mage and sometimes has him take care of not-so-legal troubles. He has something of an elusive air, as he pays no attention to matters that don’t interest him and is always extremely frank. When he judges something to be worthwhile, however, he’ll show unusual tenacity and decisiveness in pursuing it. A mage in his second year at the Academy. He’s cheerful, upbeat, and honest, so people tend to like him, even if he can be a bit oblivious at times. He has a strong sense of justice and he can’t walk away when he sees someone doing something wrong. He gets involved in incidents most often when it looks like people are going to get hurt, which gets him in trouble with his father Yuuji, a detective. Since they lost their mother early in life, he and his sister split the housework. His best dish is omelette rice, and he always writes the recipient’s name on it. A mage who attends the Academy. In contrast to her young appearance, she has a dynamism and decisiveness to put the average adult to shame. She’s well-known at the Academy for causing commotions. She has her own set of values and is treated as an oddball by those around her for it, but that doesn’t bother her at all. Because of her cute appearance and odd behavior, she’s got a cult following among the boys of the Academy. She’s a strong person who never doubts herself, but she’s also got an unusually pure heart, and sometimes misses her family, whom she can no longer see. She believes in the existence of a ”Land of Dreams” and has made reaching it her ultimate goal. She believes that trials she must overcome to reach this land are recorded in the diary she’s always carrying around. 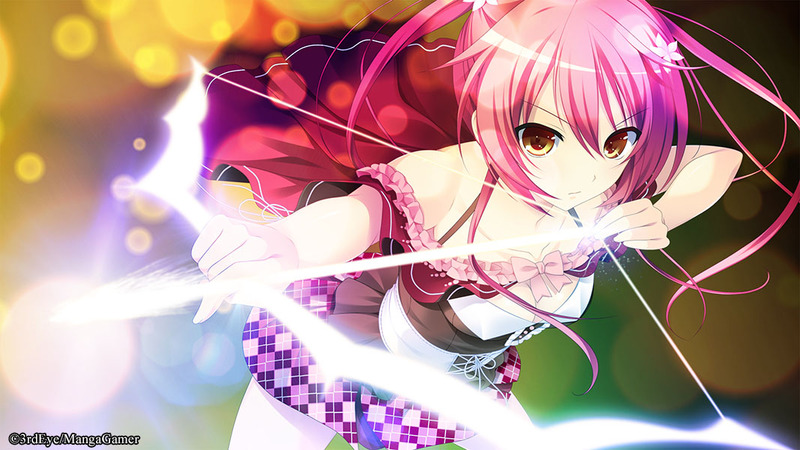 The daughter of Atori, the company that manufactures Magi-related goods. She’s a tester of the products Atori develops, specifically of first-rate goods. Since she’s been continually surrounded by adults from a young age, she doesn’t have much in common with other teenagers and her tastes are like those of an old man. 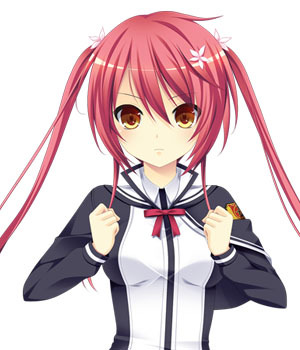 She doesn’t let anything bother her and she has a tendency to be logical about things, so she’s more composed than Haruto even though he’s older than her. She doesn’t have any friends at the Academy, but she’s casual with the people she’s close to. 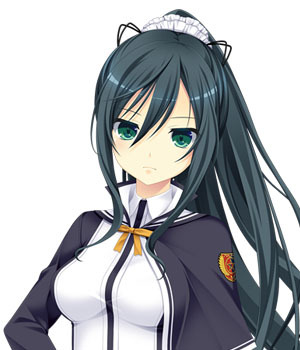 Of course, that’s pretty much just one person: Akeno, an employee at Atori. A sister with a beautiful smile who works at the church. She’s meek and cheerful and works hard. She takes care of all of the clerical work by herself and is always busy with something or other. Not only do all the parishioners love her, she’s on good terms with the vigilantes who hang around the church too. 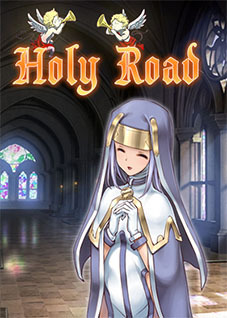 Father Gaimon appreciates the natural, calming effect she has on her surroundings, but she can also be a little immature at times. The melancholic smiles she sometimes lets slip have stolen many a heart. She’s fond of sweet things and cats (particularly their paw pads). A supernatural phenomenon that’s constantly the topic of discussion on occult message boards. Since she only appears during the frequent power outages, there are rumors that she’s the vengeful spirit of someone who was electrocuted on a power line, but no one knows the real truth. She isn’t something just based on mere rumor; more photographical proof and witness testimonies lending credence to her existence are surfacing every day. 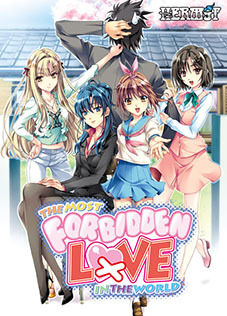 I don't particularly like action/fantasy visual novels like this, but this one is probably my favorite. I like it more than Dies Irae (gasp), if you want a comparison for what I've read. Compared to DI, it has similar pros and "cons", but it's much better paced immersive, I would argue. 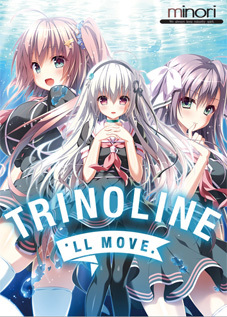 - Some of the highest quality music in a VN I've ever heard. 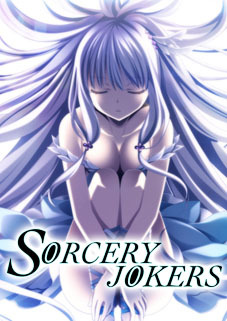 - Interesting characters and character development. 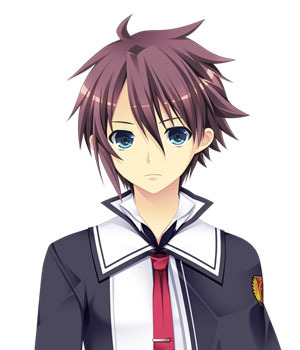 Some people dislike Haruto due to his typical do-good beliefs for a protagonist, but I think they are forgetting the character development he goes through. - Cool fight scenes, very memorable. - I felt the ending was rather meh. There are fight scenes before it that are much more climactic and impressive. 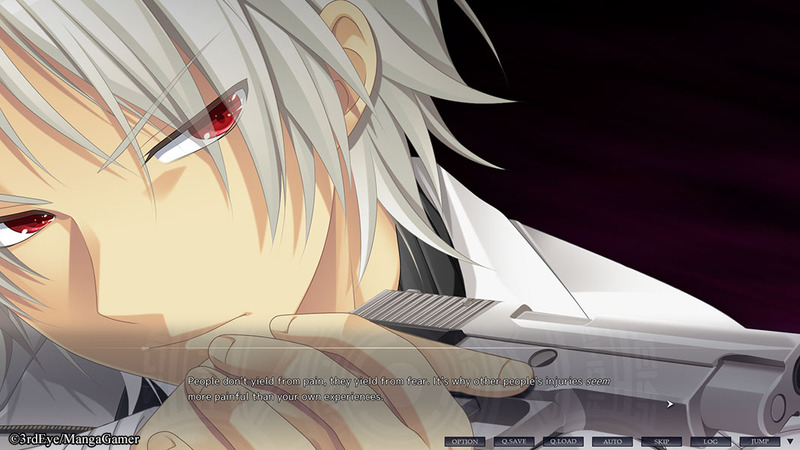 - Some CGs get reused a lot. 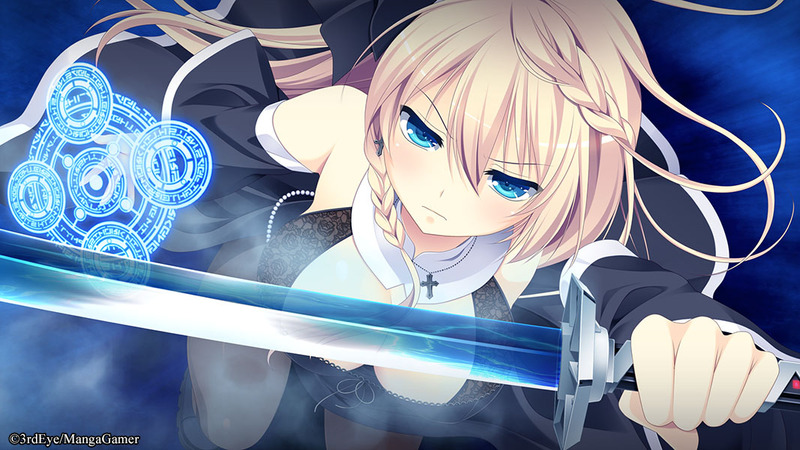 - While the fight scenes were good, the reused animations and CGs can sometimes make it dull. 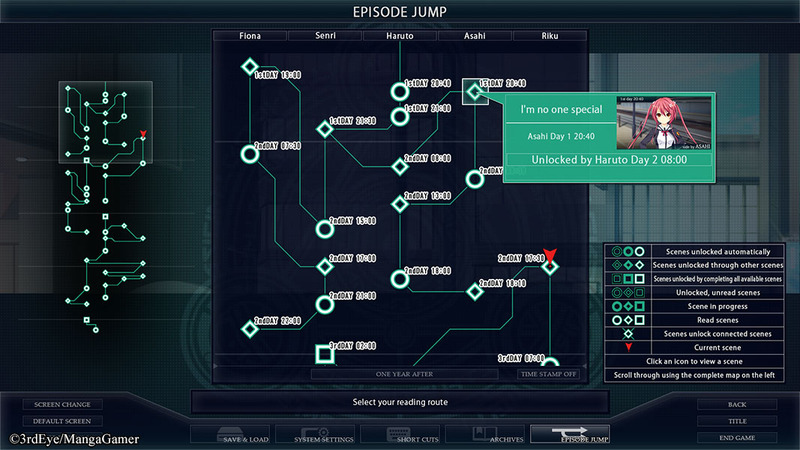 This is a kinetic novel, with no choices other than (sometimes) which part to read next in the form of the Episode Jump menu -- though the screenshot is a little misleading; there are never more than a couple alternate paths open at any given moment and the story quickly converges to only two streams largely following the male protagonists (though still with some alternate perspectives sprinkled in). 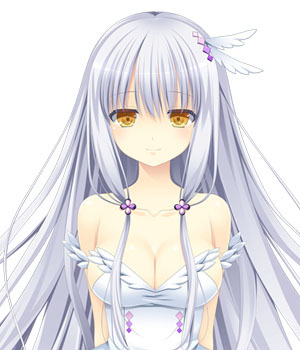 The bulk of the game is story focused, with only a couple minor H scenes in one route and suggestive dialogue without scenes in the other route. However once you have fully completed the game it unlocks optional epilogues focused on the four heroines; they're relatively short but should satisfy. 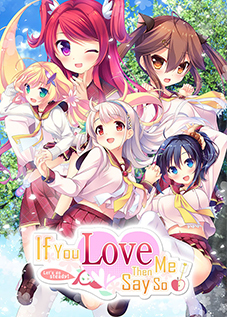 The main story is quite long (I didn't measure but probably at least 10 hours) and is mostly action oriented, though there's considerable character development as well, along with some story twists that I won't spoil. Essentially: buy this if you like the characters and story premise; don't buy it if you just want H.